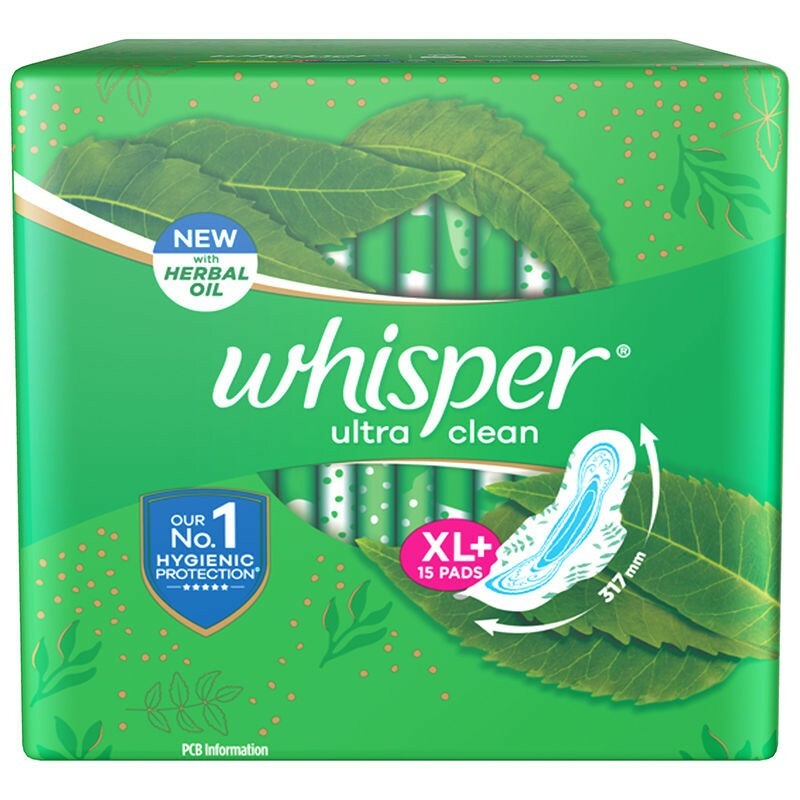 A pack of 15 extra long plus sanitary napkins with wings. With a super absorbent core, these sanitary napkins lock 100% of wetness and provide 5 times more absorbency. The dry weave cover feels soft and dry, reducing discomfort. 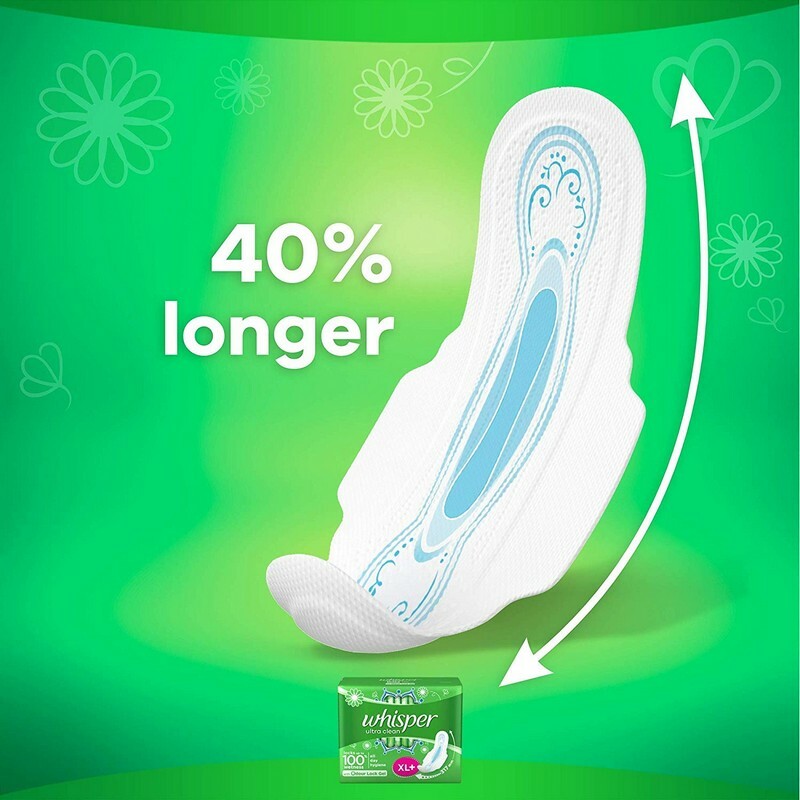 The pads are 40% longer and are lightly scented.